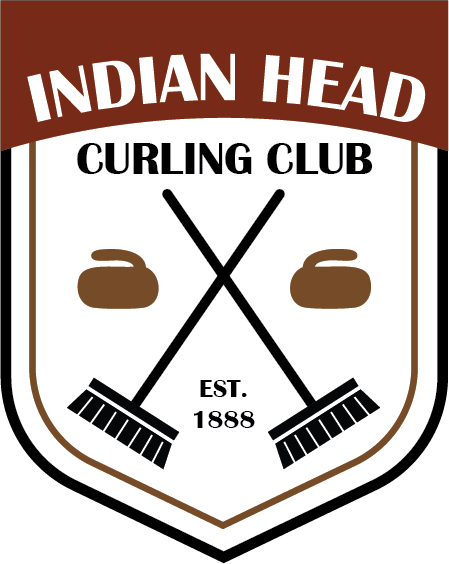 Indian Head Curling Club – Operating for over 130 years! Operating for over 130 years! Welcome to the Indian Head Curling Club! Situated in the heart of picturesque Indian Head, Saskatchewan, the curling club is the winter hub of the community. Come join us for Registration Night on Thursday Oct 18th between 6pm and 9pm! Come check out the club, learn more about our different leagues, get help with our new online registration, find a team or just stop in to have a drink! Look forward to seeing you there!